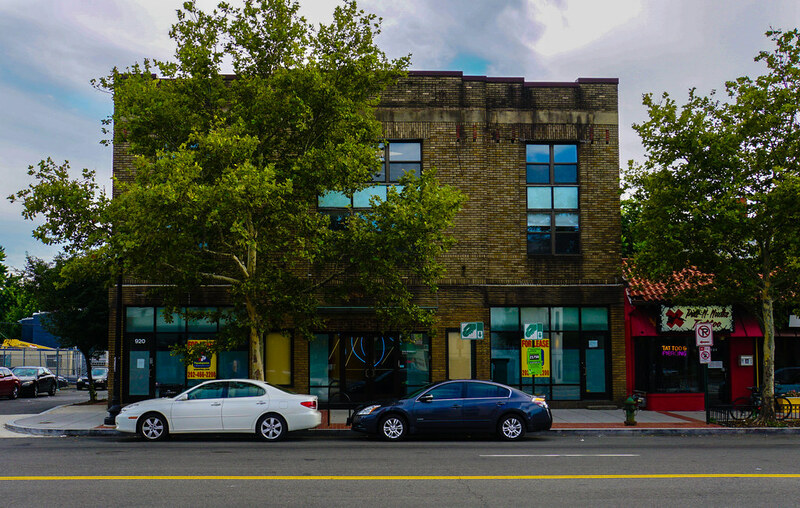 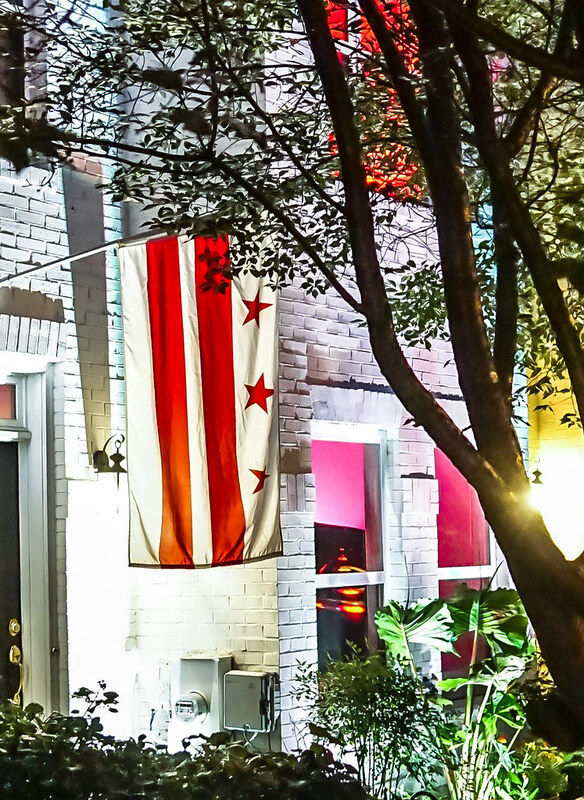 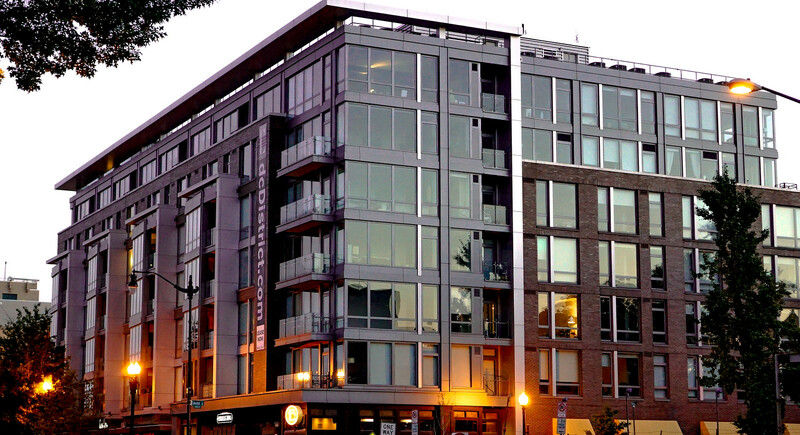 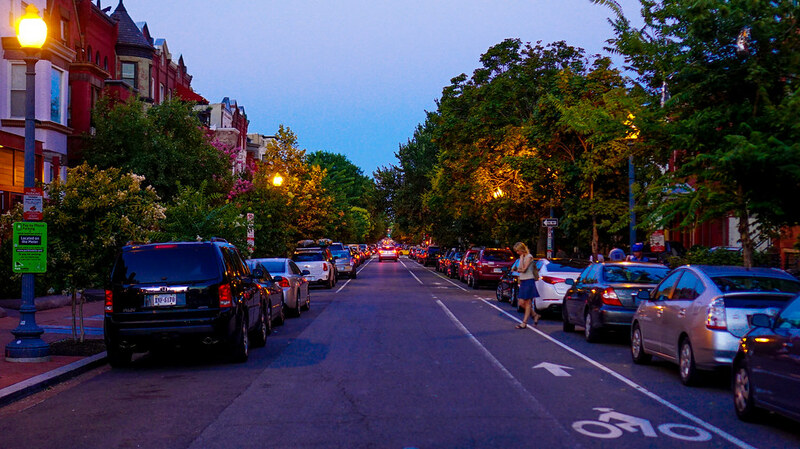 This is a photo of 14th Street, Northwest, in Washington, DC, a place that’s undergone tremendous change. Here are the rest of the photos in this series. 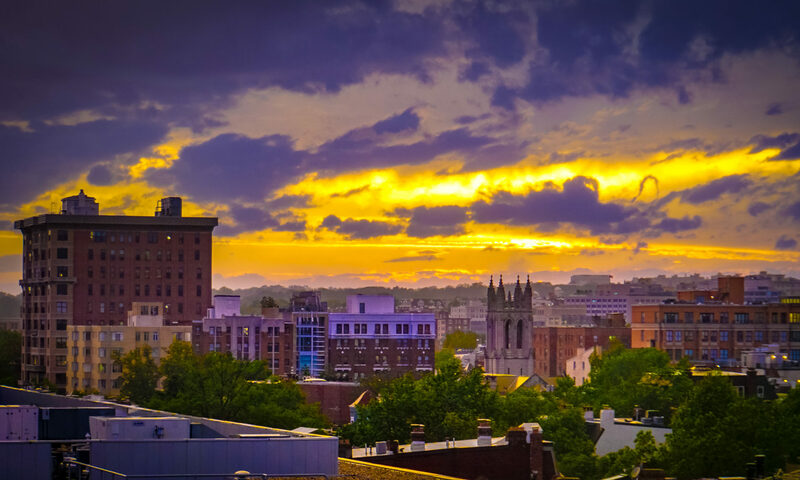 The cheapest one-bedroom apartments can be found along the eastern portion of the Orange and Blue Lines, according to a report by RentHop.